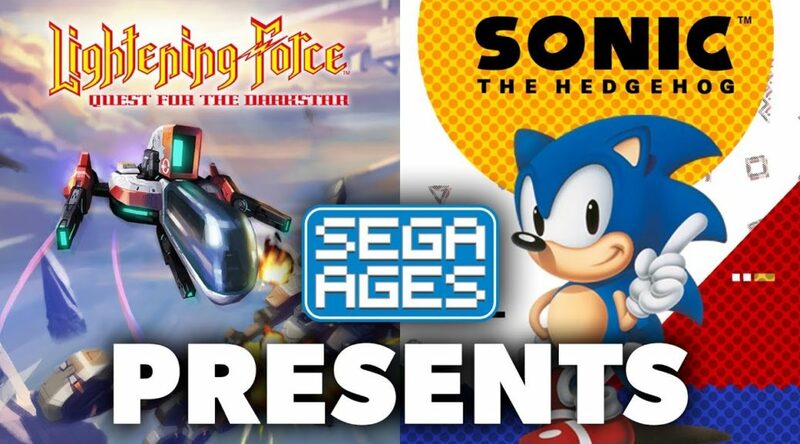 Today, SEGA of America released SEGA Ages Lightening Force in the west. Lightening Force is also known as Thunder Force IV. In the original Genesis release for Lightening Force, players could set their lives to zero in the option menu before starting the game. This results in a bug whereby the player starts with 99 lives instead. Unfortunately, it appears that the 99 lives glitch (or cheat) has been removed in SEGA Ages, so you cannot use it anymore.